The sport we love and play has never been as popular as we all think it should, nor has it gotten the exposure it deserves. You and I know that the game is one of the most exciting and physical of all team sports, and is the oldest existing North American sport to date. Lacrosse’s heritage runs deep through North America, and anyone that has been introduced to the game has had a profoundly positive experience. If you grew up playing, whether it was in Texas or elsewhere, you always wished to watch lacrosse played at a professional level – and now that it’s available, imagine how amazing it would be to have a professional team play in your home town. What if I told you that, through community effort, we could make professional lacrosse possible for Dallas? What If I told you that there is a major league owner who is interested in starting a Dallas franchise for the National Lacrosse League? All they need to see is a community that is ready for it. Well, my Texas Lacrosse family, opportunity is knocking at our door-step. Let’s show these potential owners and the league how supportive we are; not only for our Texas teams, but for the National Lacrosse League itself. Let them have no doubt in our community. 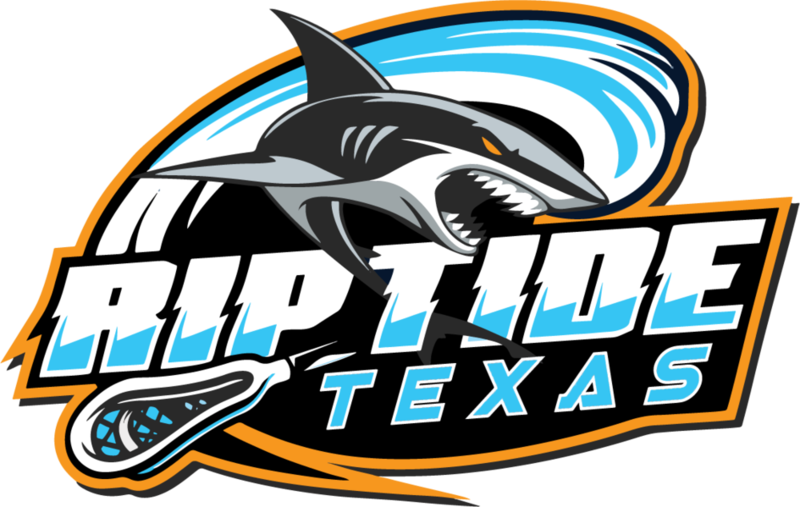 We need your help bringing a professional lacrosse team to Texas! Please join and sign our petition, share it with your friends, and have them spread the word. If you have a friend who doesn’t play lacrosse, but watches you play, share this with their family. We aren’t just bringing the sport of lacrosse to Texas, but a great source of entertainment as well. This is for Texas and generations to come. We can make history. We can make a future for lacrosse! Thank you for helping Grow The Game!